This virtual tour was produced to show the grounds of Rees Howells' Bible College of Wales in the 20th century. 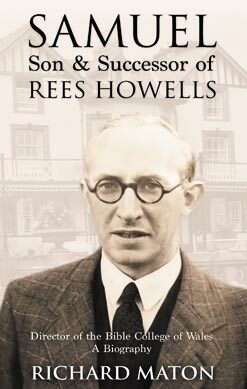 Rees handed the work to his son, Samuel Rees Howells in 1950, and Samuel entrusted the Bible College of Wales to Alan Scotland, of Global Horizons in 2003. In 2009, the Bible College of Wales was relocated to Rugby, England and as it is no longer in Wales, it needed a name change; it is now part of Global Horizons. 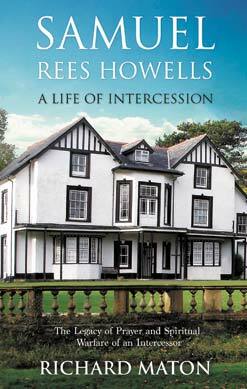 The story of the continued intercessions at the Bible College of Wales are told in the sequel to Rees Howells Intercessor, called Samuel Rees Howells: A Life of Intercession by Richard Maton. The story of the Bible College of Wales is also told in the book Samuel, Son and Successor of Rees Howells by Richard Maton. Both together give a fuller picture of the legacy of Rees Howells. 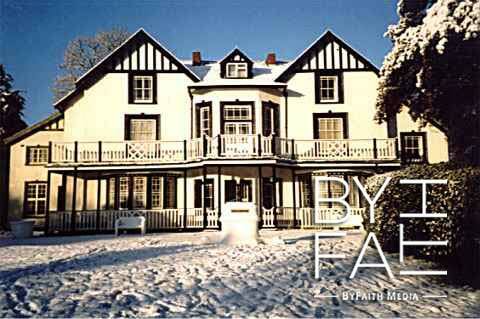 Derwen Fawr House soon became the centre of the Bible College of Wales, with Rees Howells himself living there. It was the second estate purchased - former guests including Mr. Lloyd George whilst being Prime Minister of Great Britain. Click on the house to see the prayer room.